Last year I did a review of Fishponds nimbus guide pack. 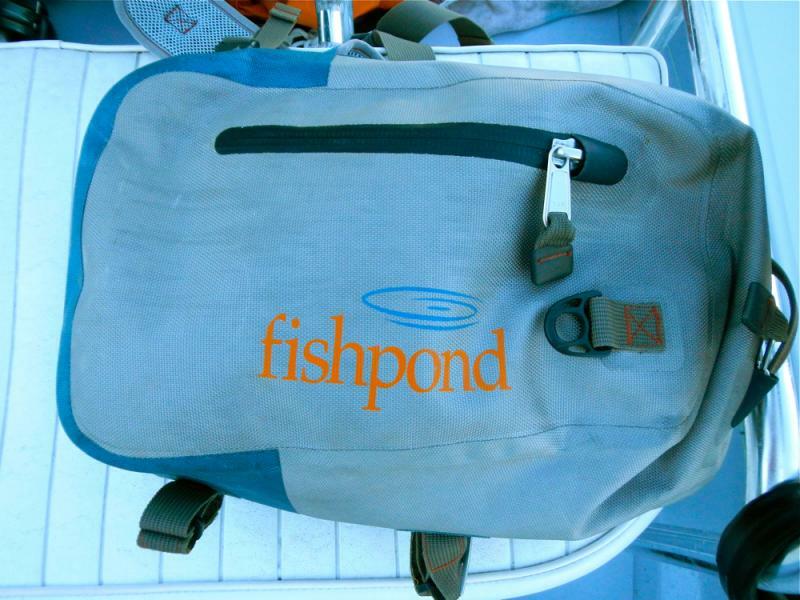 It really was the end all, be all of fly fishing packs for me. I still own it and love it. When I was asked to review the westwater sling pack I almost declined but decided to give something new a try. The one, and I mean, one downfall of the nimbus is that it isn’t waterproof. So since it sits at waist level, if you ever wade too deep youre stuff is getting wet. 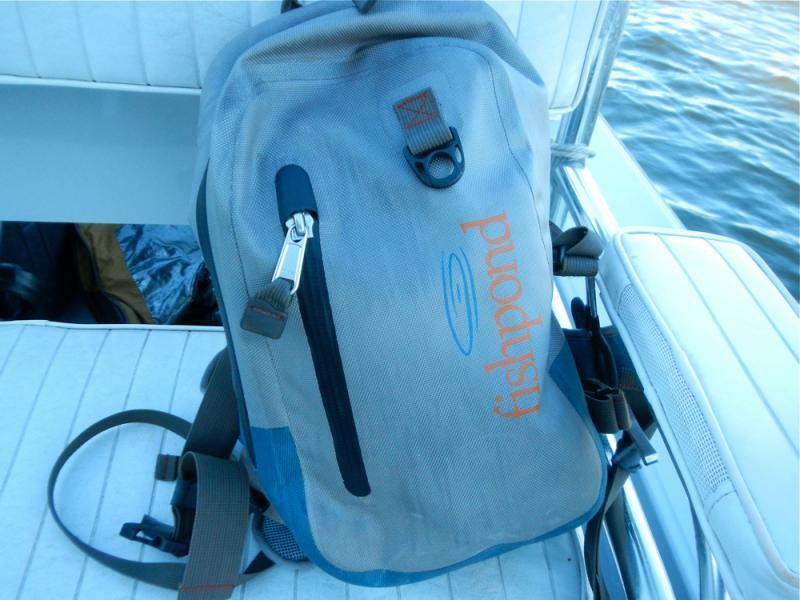 The westwater collection of packs solves this. The collection features a TPU welded fabric construction and water resistant zippers. I’ve fished the pack for a few months. I’ve dipped it while wading, bone dry… i’ve fished in a downpour in Utah (it doesnt rain in arizona) and everything inside was bone dry when I checked it. Fishing a sling pack was new to me. I was worried that when full it would pull on on shoulder. The pack is designed with a good waiststrap though so weight stays right behind you and your back/waist hold equal portions. The pack is worn behind you but when you need access to its contents, it swings around and everything is easily accessible. Another great use for the pack is using it in place of a boat bag. Sometimes there is not a lot of room on a boat and this proves a great small waterproof option. On our trip to Louisiana I had it on the skiff each day. We kept cameras and cell phones in it and no worries of damage even with some weather and boat spray. 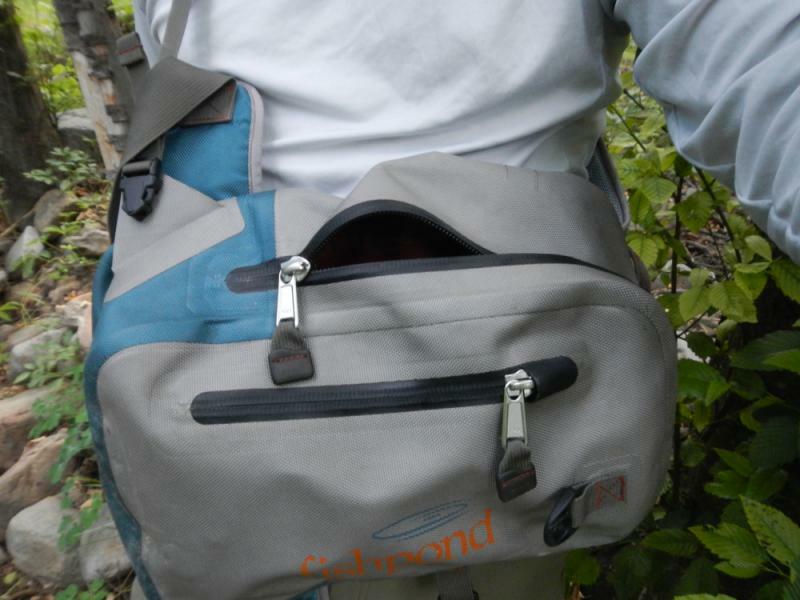 Can’t say enough good things about fishpond or this pack. For more info and to purchase follow the link below. This entry was posted	on Friday, November 15th, 2013 at 3:08 am	and is filed under Gear Review. You can follow any responses to this entry through the RSS 2.0 feed. You can leave a response, or trackback from your own site.